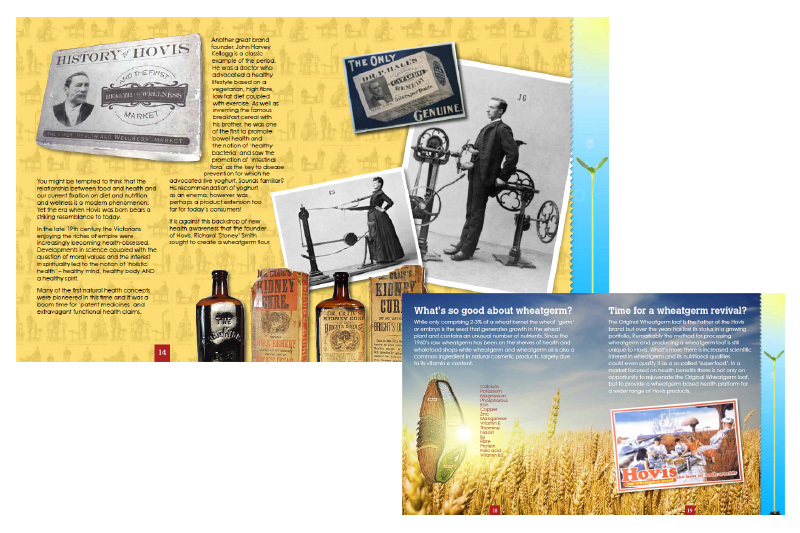 Revisiting an iconic brand like Hovis with its wealth of stories was initially a daunting task. 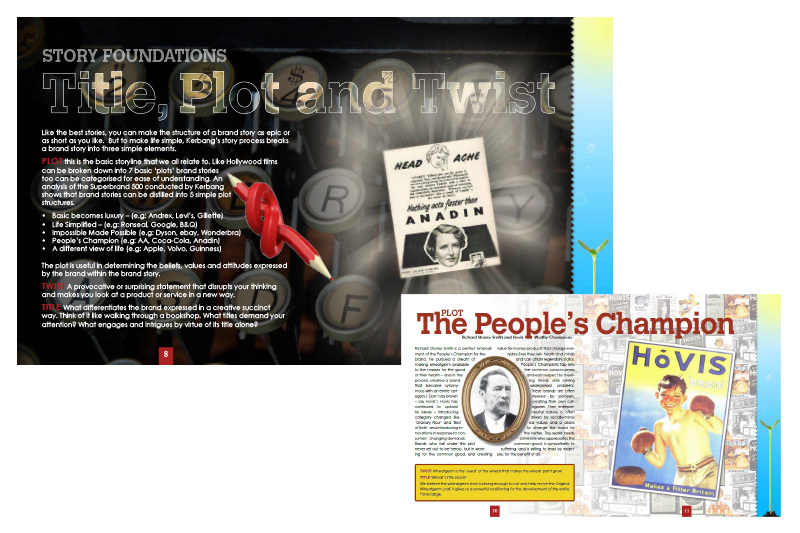 It turned out to be a classic example of how a strong heritage brand story can be revisited and retold to make it more relevant to today’s audiences. The insights gave Hovis a fresh twist to their tale and focus groups were able to reassess the brand in a contemporary light. 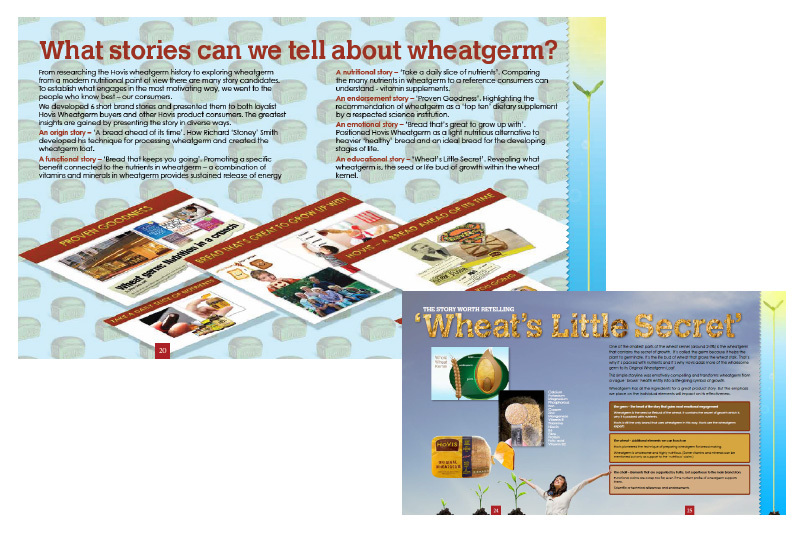 ‘Wheat’s little secret’ was seen as a core driver for future traditional and new media communication and NPD. Brand story, positioning, new product development, brand story book, story toolkit, internal comms.